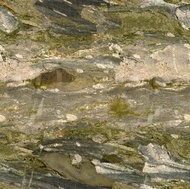 Colors: Green, Beige, White, and Purple, with some Pink and Yellow as well. 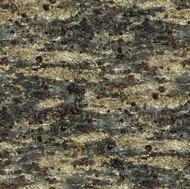 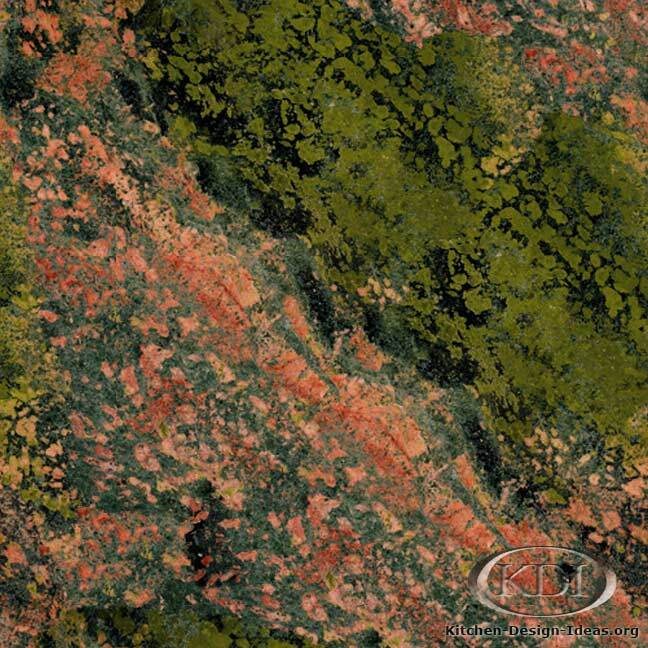 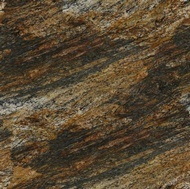 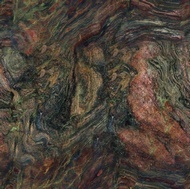 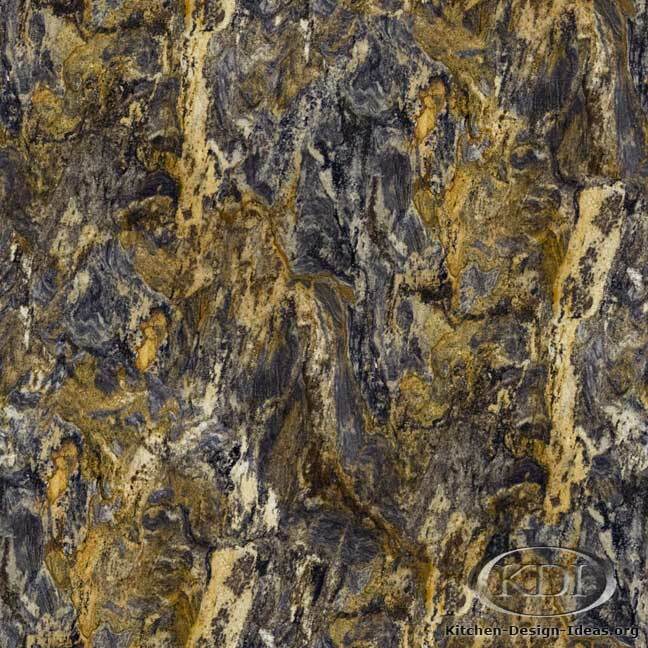 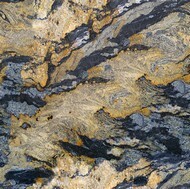 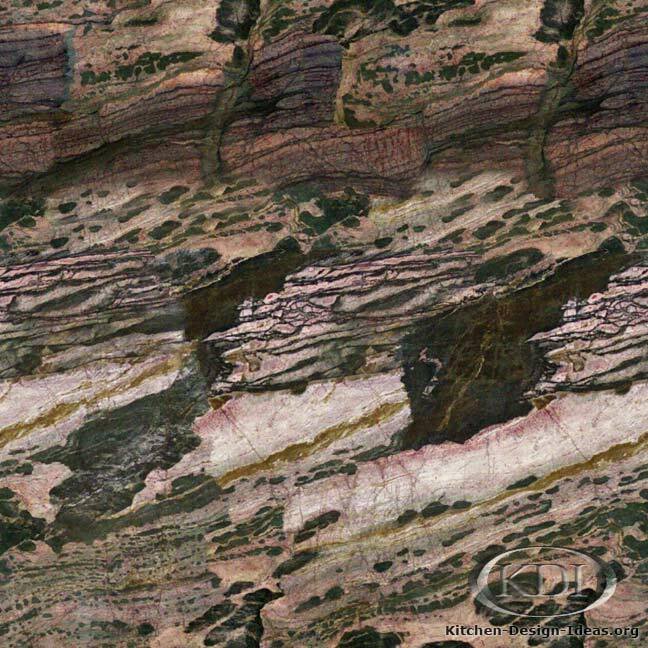 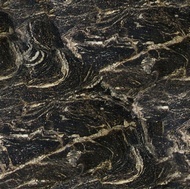 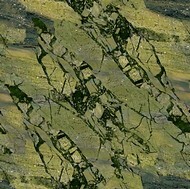 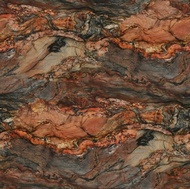 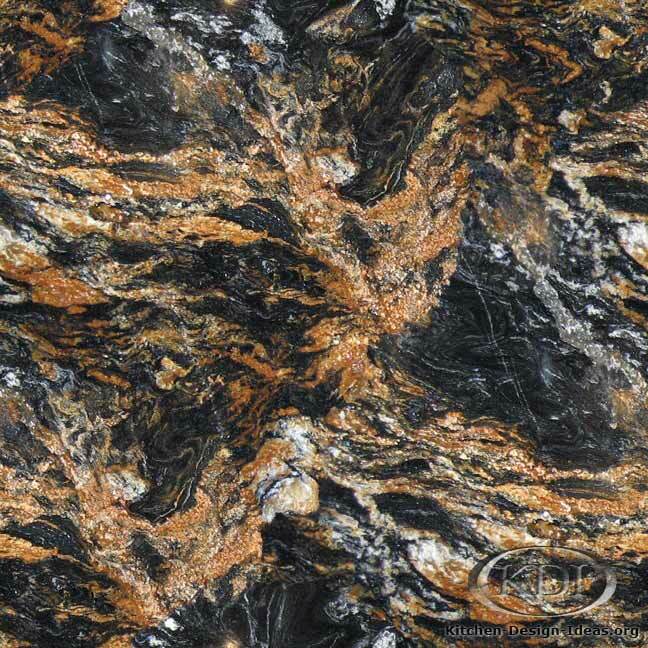 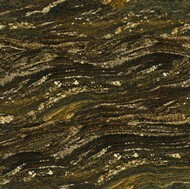 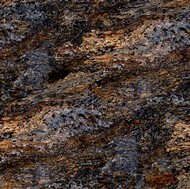 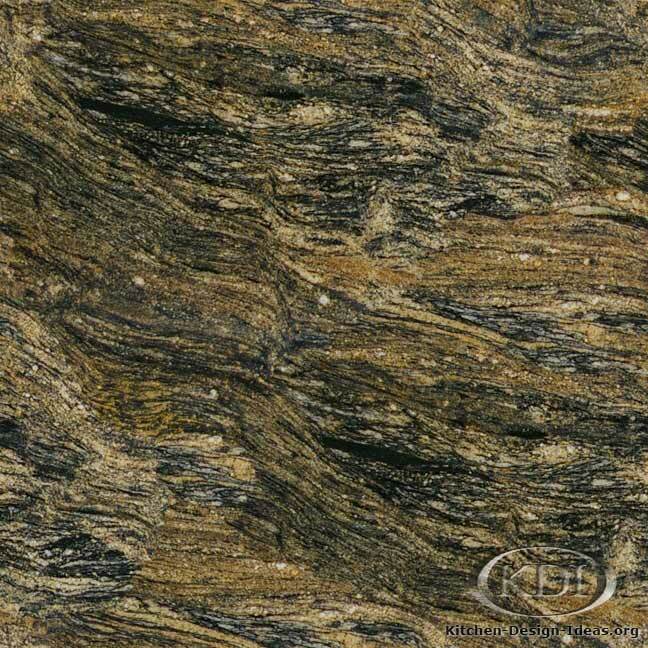 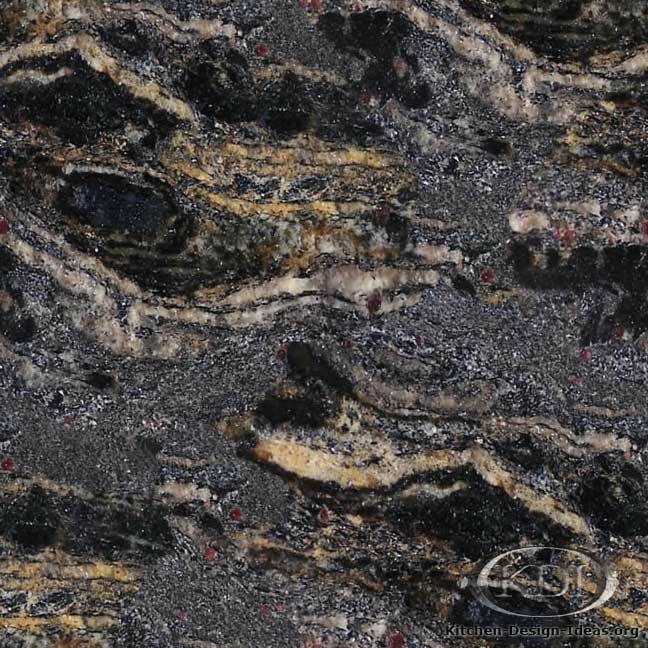 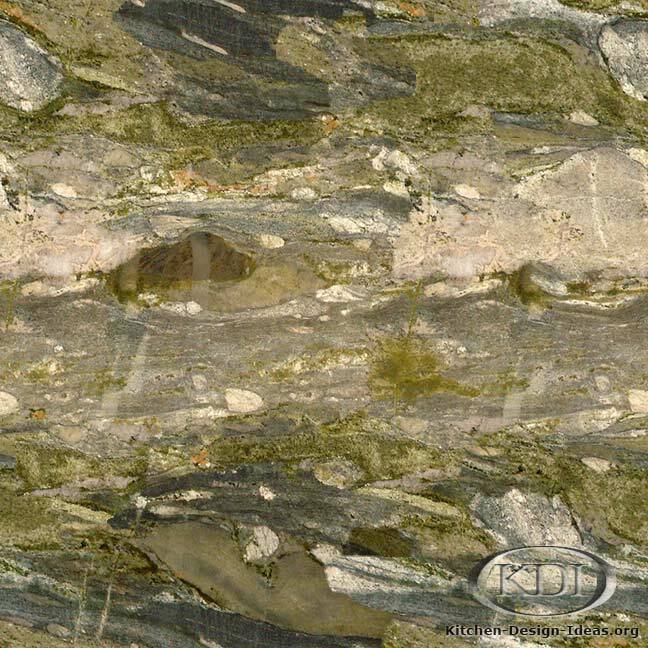 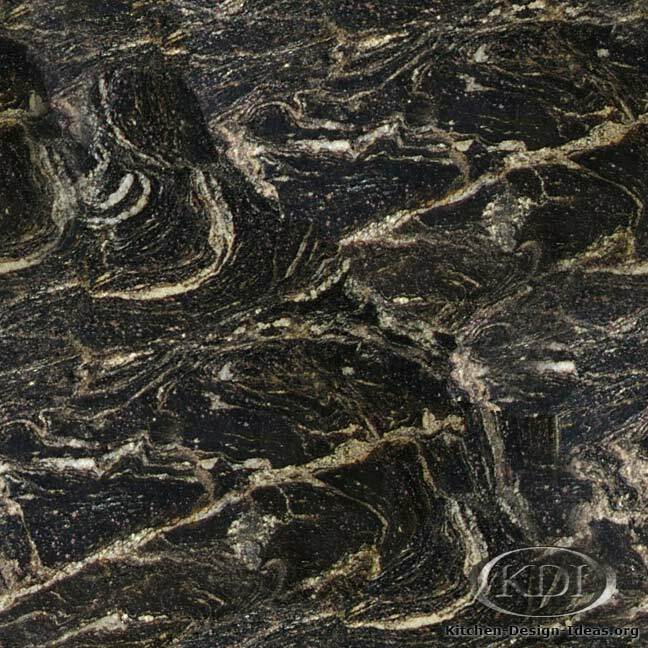 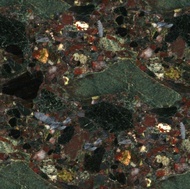 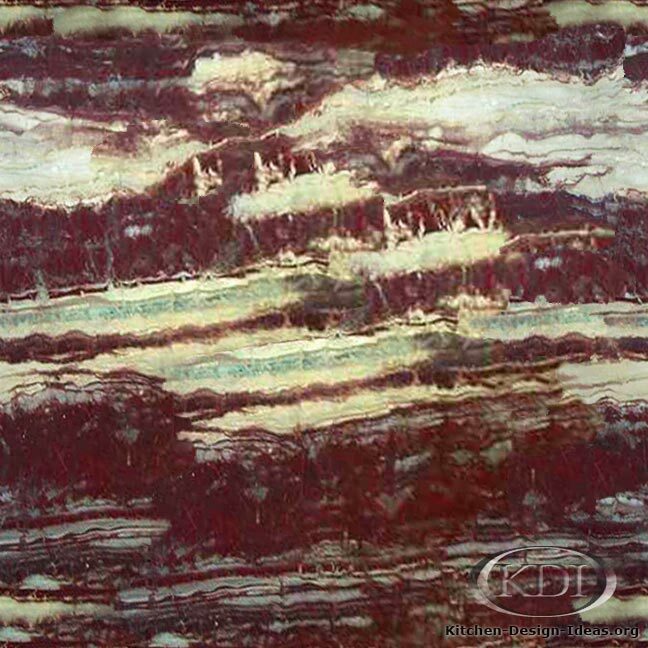 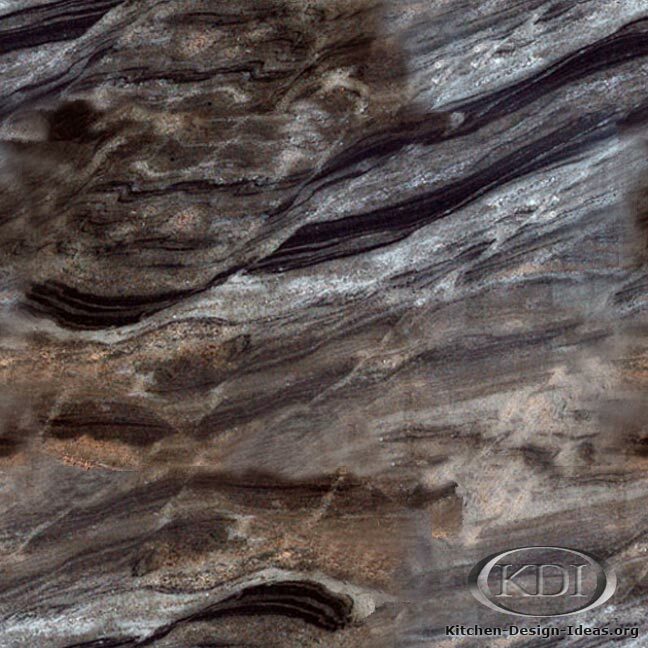 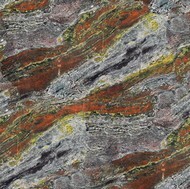 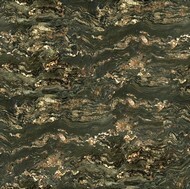 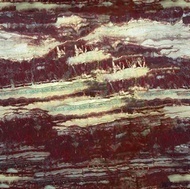 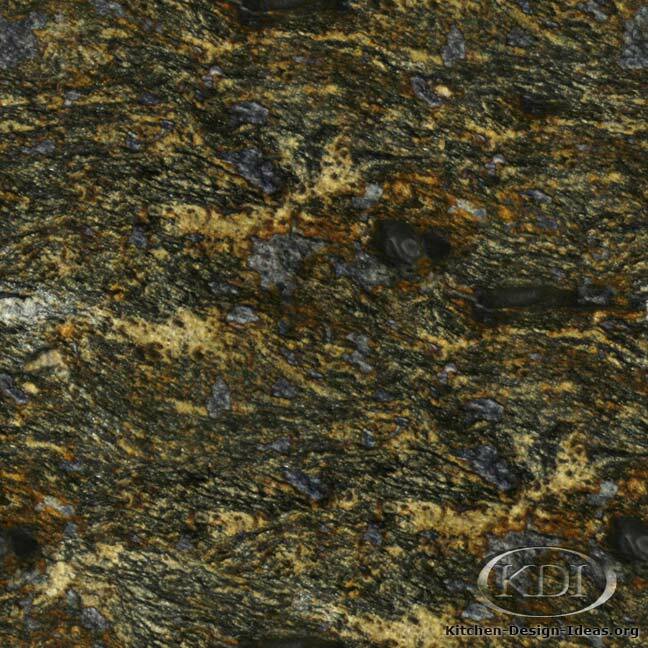 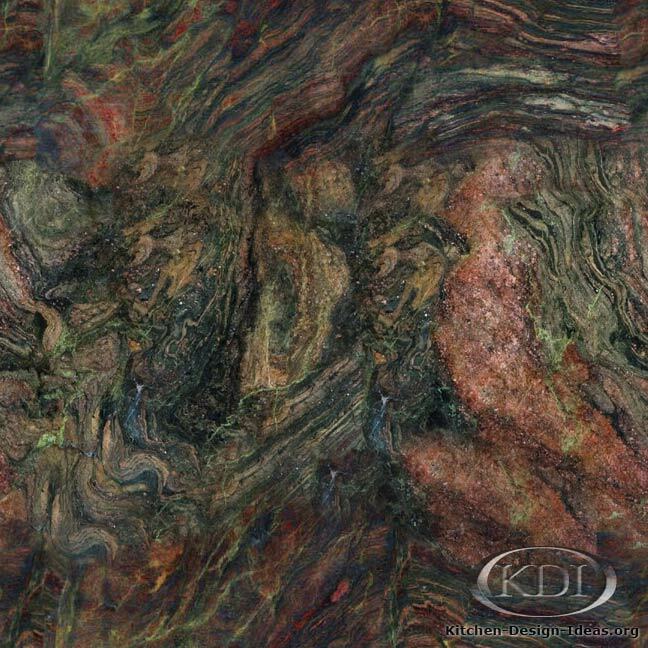 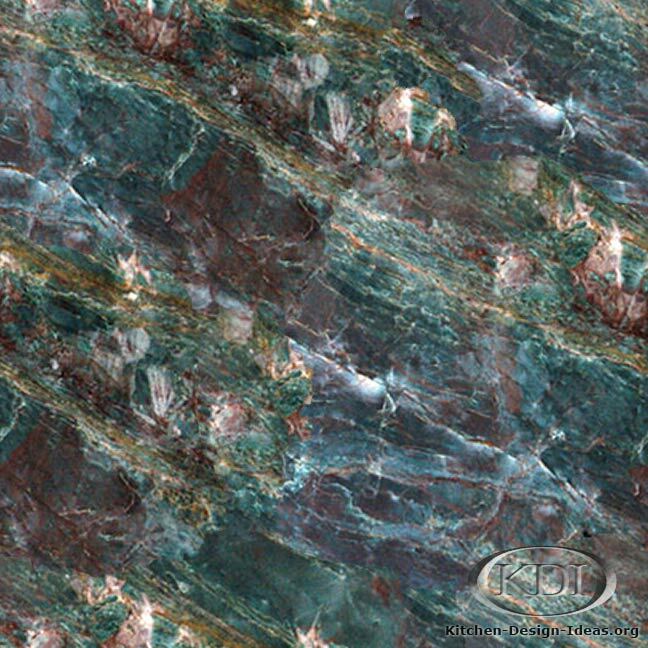 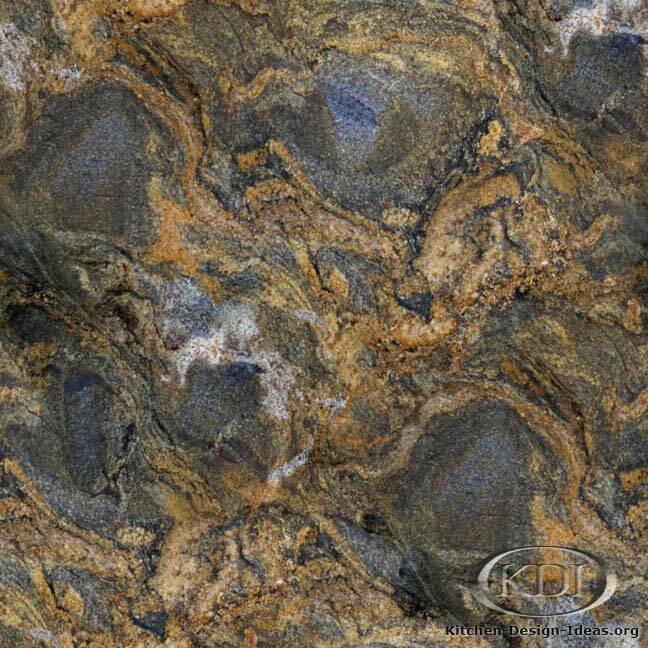 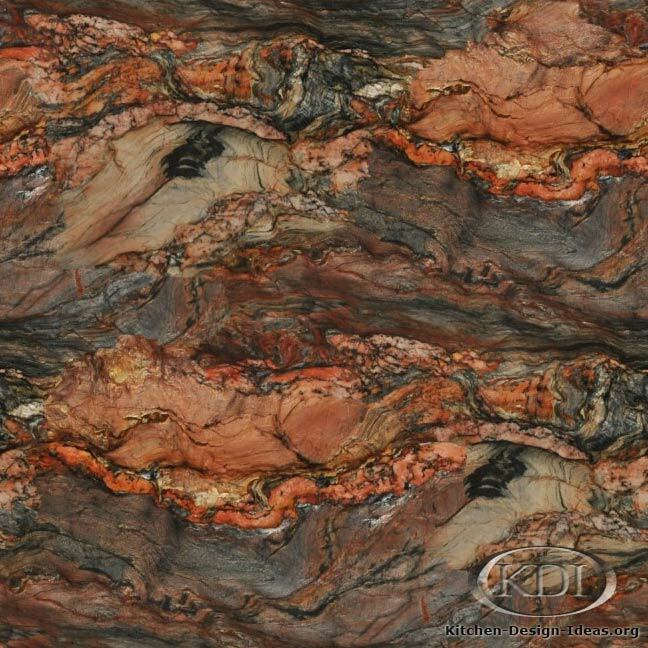 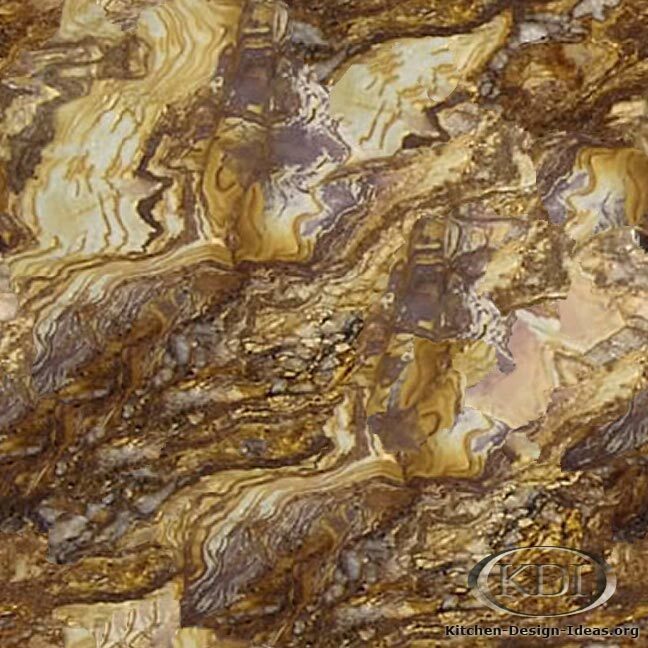 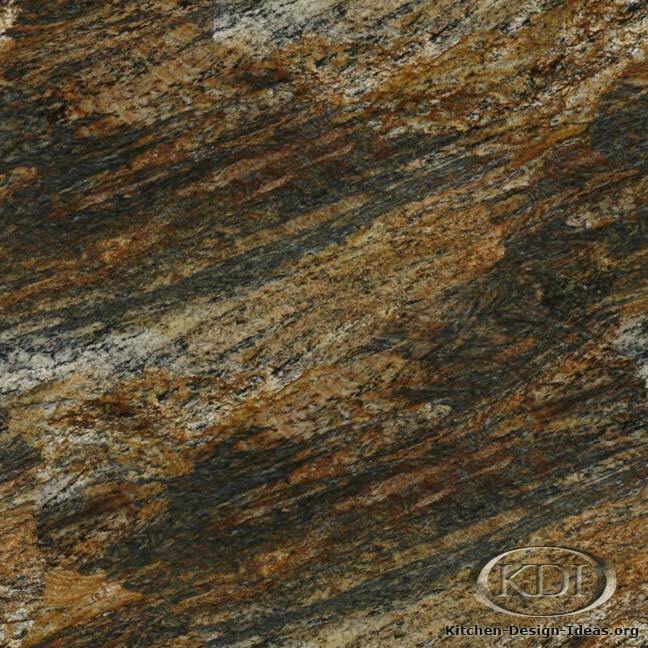 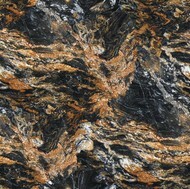 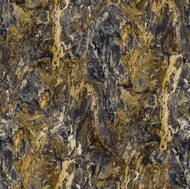 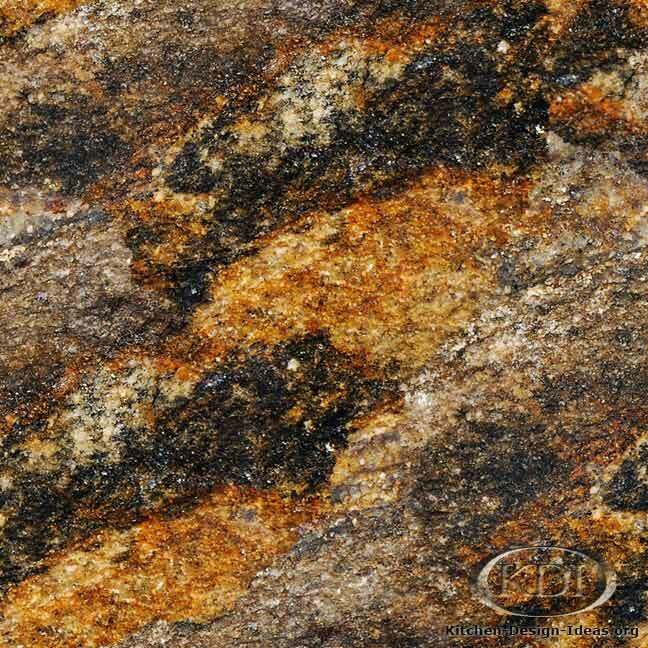 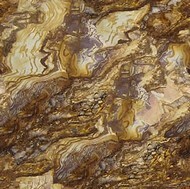 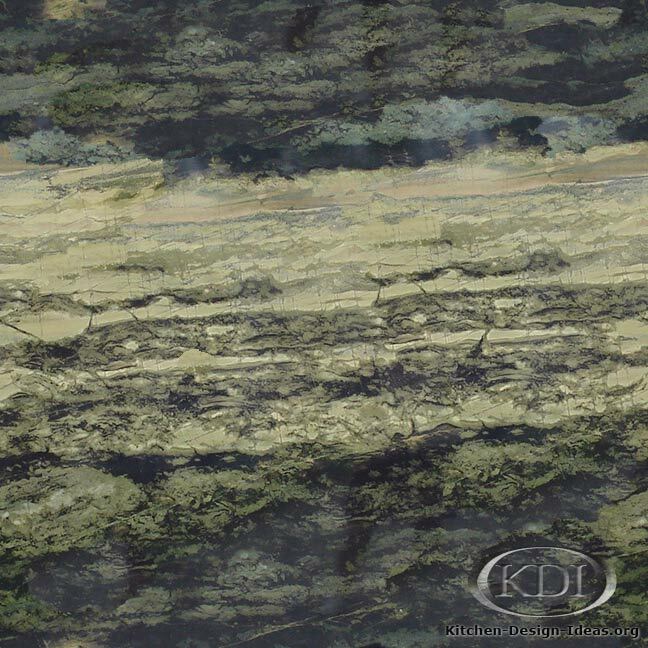 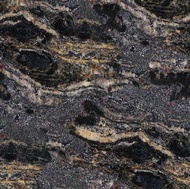 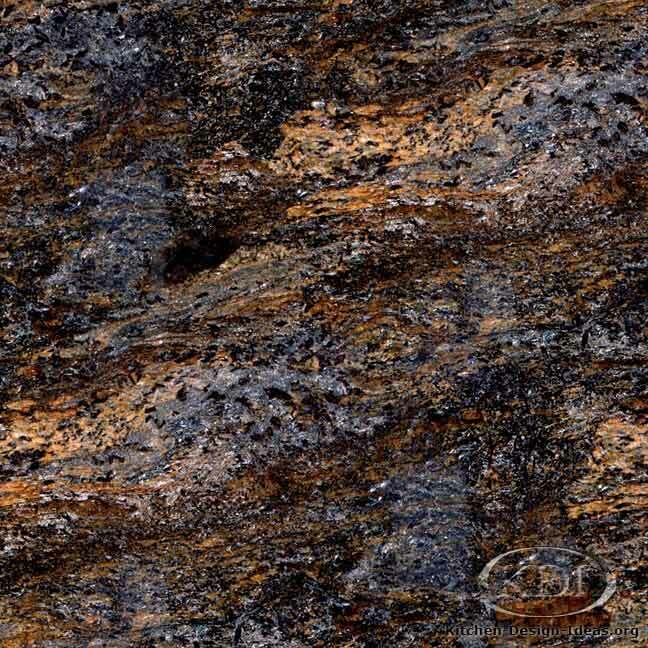 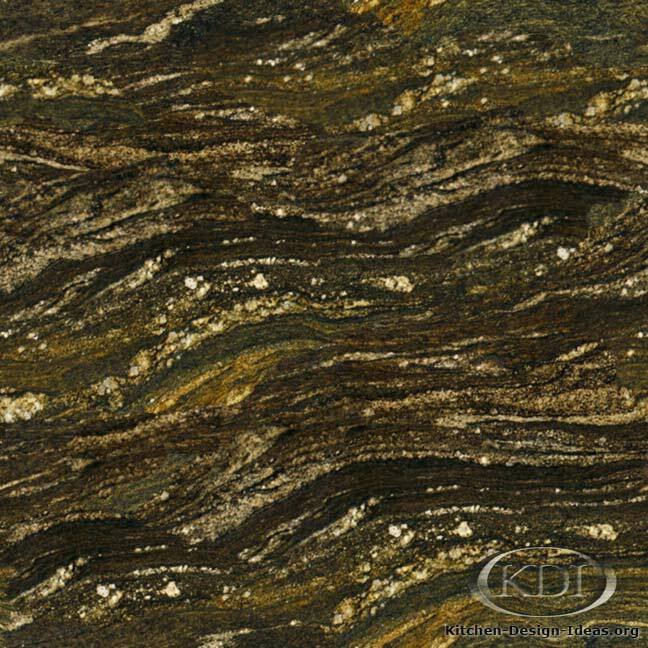 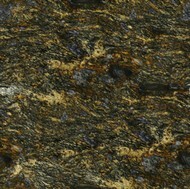 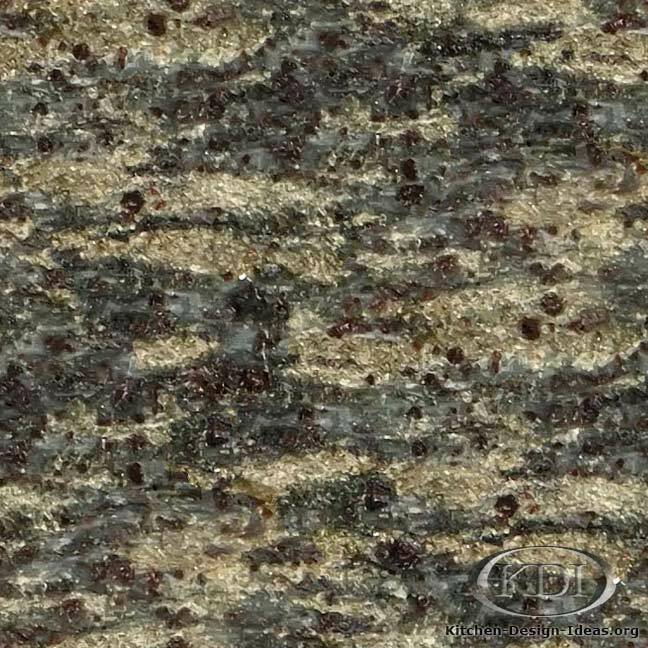 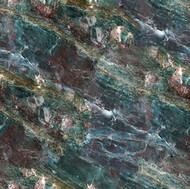 Designer Comments: Dramatic colors are par for the course with this granite. 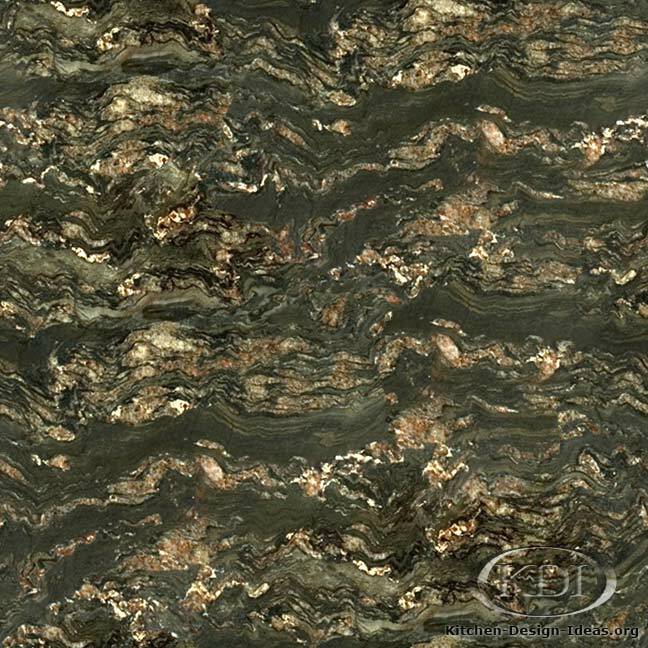 One might expect to find the image of a crocodile hidden in reeds of bamboo somewhere in the bold patterns of this magnificent stone. 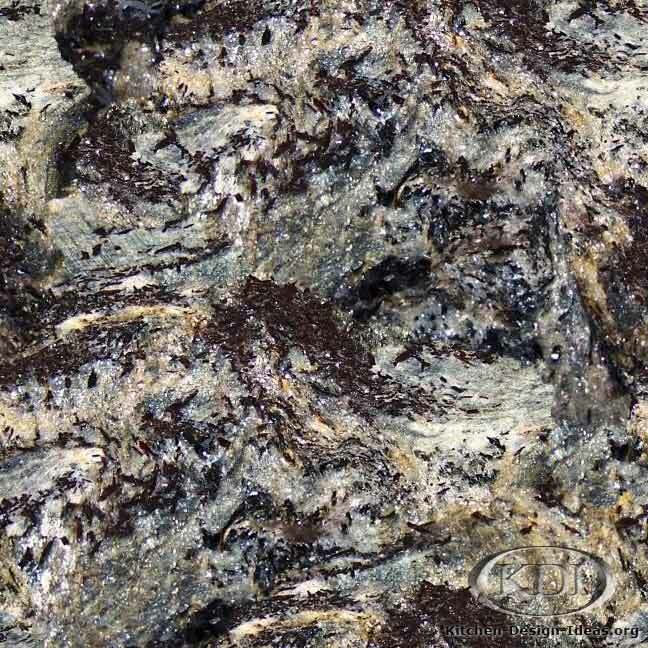 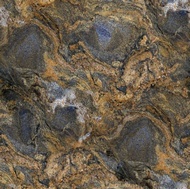 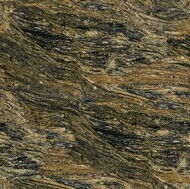 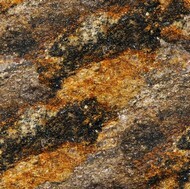 Please see additional comments on the granite page for Abrolhos Crocodile, another name for this material.